A new report has been released by Barclays and states the popularity of the iPhone X. Despite its exorbitant price of $999, the popularity of the edge-to-edge flagship is unbelievable as the details will reveal. According to Barclays analyst Mark Moskowitz via 9to5Mac, and company shares that in a survey of about 1,000 consumers belonging to the U.S., UK, China, and Germany, 62 percent of them state that they will upgrade their smartphone in the next year, while 72 percent of that survey said that they plan on upgrading to a new phone in the next 18 months. Apple became the most popular choice amongst consumers, with 54 percent of them planning on choosing an iPhone. Out of that 54 percent, 35 percent said they would pick up the iPhone X, suggesting that they were not concerned about the $999 starting price of the phone. It is also possible that a major portion of these consumers did not upgrade to the iPhone 7 or iPhone 7 Plus when they were released last year so they had funds left over to upgrade to the iPhone X. 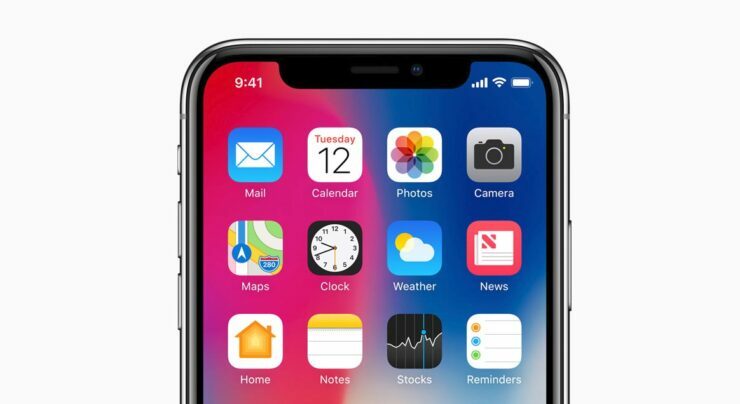 A different report states that at the pace Apple is going with at the moment, the sales forecast is pegged at 88.8 million iPhones for the fourth quarter of this year, which is the highest number of iPhones that will be sold in a given quarter. Also, keep in mind that the SIM-free version of the iPhone X is available to purchase in the U.S., so you might want to take a gander at this model.